Alastair Bayley is back competing at the on the TT course after a gap of 8 years having competed before at the Manx grand prix. 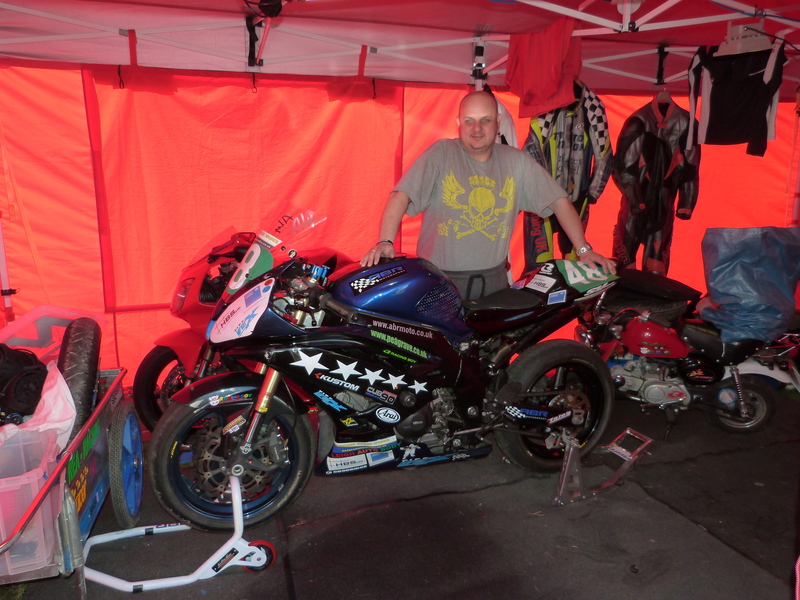 For this years TT Alastair is competing for his own team ABR motorsport on a SV650 Suzuki in the lightweight TT race. During saturday’s opening practice session at this years TT Alastair lapped at over 102 mph and said he was really pleased with the lap times for the first nights practice. This season has seen Alastair compete at the Cookstown 100 before competing at this years TT.